Car insurance is as mandatory as much as it is beneficial; this is why experts will advise you to get as much auto insurance on your vehicle as you can afford to buy. Although it sounds easy, getting insurance on your vehicle will be difficult if you have no idea on the type of coverage you need. To get the best coverage, you can compare different car insurance quotes through online websites. This will be helpful only if you understand the type of coverage your vehicle will need. What should you know before you make a purchase on the car insurance? 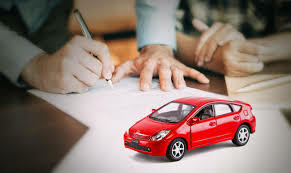 The legal car insurance coverage; which is the liability insurance, is one of the most expensive insurance coverage you will need for your vehicle. The coverage limit means that your insurance carrier is liable for the cost of damage you cause with your vehicle. 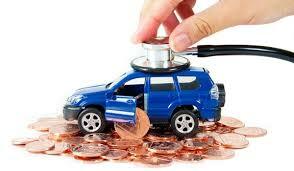 The other coverage provided by the company depends highly on the value of your automobile. You can probably pay for the repair caused by collisions on your end, but they will be very pricey. This is why you will need coverage like rental reimbursement, roadside assistance, uninsured motorist and comprehensive coverage. Out of these, comprehensive coverage is commonly the most expensive but is not as pricy as the collision and liability coverage. Checking out your options will help you pick out the cheapest coverage yet most important to you. All auto insurance companies have their own criteria when looking at your insurance application form. There are different guidelines on which type of drivers they accept and which of them they consider to be high risk. The guidelines are different so you should be very careful about comparing quotes from different insurance providers. They place you in groups depending on how much money and how many claims they think they will have to pay in case of anything. Their software is also created to track poor drivers, tickets and motor vehicle accidents on your part. They use a history report on your insurance to see if you have made claims before and how much you were rewarded. Typically, accidents or violations will affect your rates for about 3 years but insurance companies can look back up to 5 years or more when they are deciding whether to provide the car insurance. 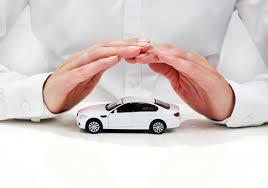 There is a significant different on car insurance from company to company. How is this possible? Insurance companies create their own formula that they use to assess the risks and how much money you should pay for different coverage. This means that most insurance providers do not have similar process for their policies. The difference is a few hundred dollars but it’s a lot for an insurance coverage. When comparing the rates, you should check companies that offer insurance coverage that are similar and ones that you will need. 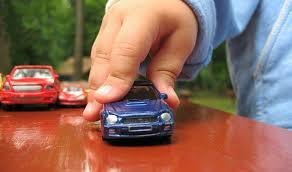 The car insurance company is highly competitive and some providers will offer lower rates to lure in more customers.